Would an iPad by any other name smell as sweet? March 26, 2010: Apple ends a trademark dispute with Japanese multinational Fujitsu over the name “iPad” in the United States. It comes two months after Steve Jobs first showed off the iPad, and around a week before the tablet will land in stores. As it happens, it’s not the first time Apple battled over the name for one of its new products. The Fujitsu iPAD was a handheld computing device — boasting Wi-Fi, Bluetooth, VoIP support and a 3.5-inch color touchscreen — introduced in 2000. Not a consumer device, Fujitsu designed its iPAD for use by shop clerks to keep track of inventory and sales. This old-school iPAD might surprise you. Somewhat ironically, given the eventual standoff with Apple, Fujitsu itself had to fight for the iPAD trademark. Another company called Mag-Tek used it for a handheld number-encrypting device. By early 2009, however, both of these devices were long forgotten. 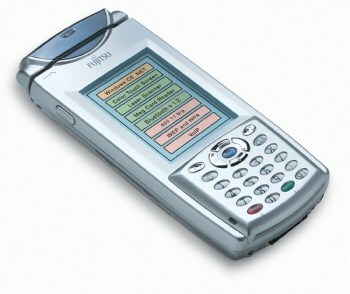 That year, the U.S. Patent and Trademark Office declared Fujitsu’s trademark application abandoned. However, Fujitsu quickly moved to reopen the application. “It’s our understanding that the name is ours,” Masahiro Yamane, director of Fujitsu’s public relations division, told reporters at the time. As is the case with many trademark conflicts, the problem stretched beyond the name that both companies claimed. It also extended to what the devices in question could do. Both included similar capabilities (at least on paper! ), which meant a direct clash. 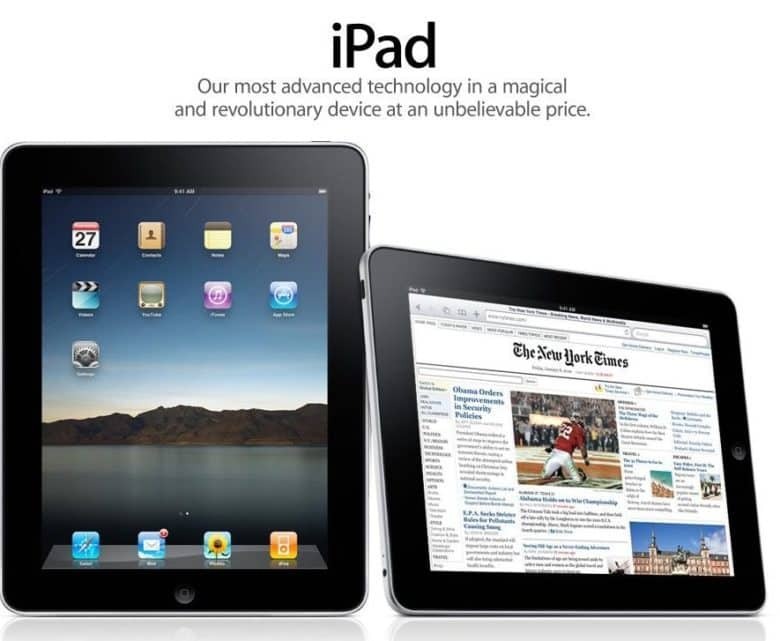 Ultimately, Apple paid an estimated $4 million for the reassignment of Fujitsu’s iPad trademark rights to Apple. Given that the iPad became Cupertino’s best-selling new product in history, that proved money well spent! As mentioned earlier, this wasn’t the first time Apple ran into problems when naming one of its new products. Three years earlier, Apple clashed with Cisco, which owned the “iPhone” trademark. The two companies eventually came to a deal over the name — only to later wrangle over the name “iOS,” which Cisco also owned. And way back in 1982, Apple faced a similar situation. It paid audio company McIntosh Laboratory to use the name “Macintosh” for its in-development computer. While these words seem synonymous with Apple now, their history illustrates the harsh reality of coming up with a killer product name.